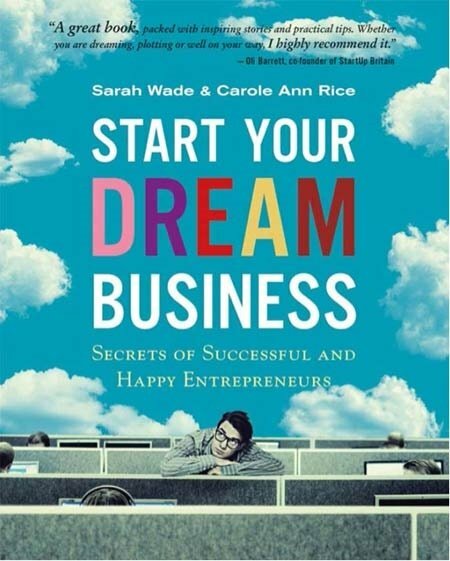 We interviewed many great and small entrepreneurs on the “how” they got their dream to be a viable and lucrative business and we share their amazing and real stories in this inspirational new book. Coaching notes are provided to help support and motivate you throughout the dream business building process. 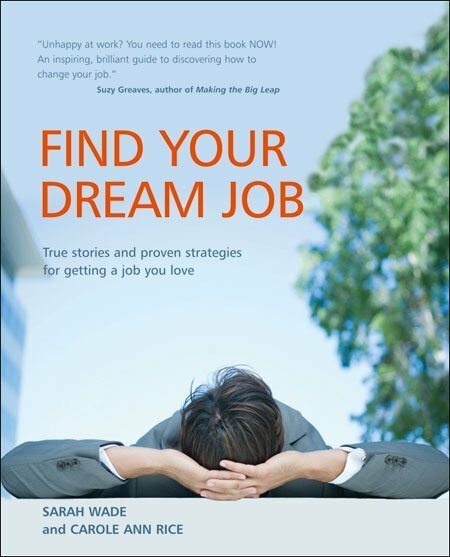 Are you mired in the misery of a dead end job? Want to stop boring family, friends and colleagues with your “cracked record” moans and groans about your work? Are you stuck on the killer commute to nowheresville? Is your self esteem, confidence and happiness levels at an all time low? Want to do something meaningful, purposeful or just plain fun with your working life but don’t know how? Had enough of wasting the rest of your life doing things you hate? If so then this book is for you.